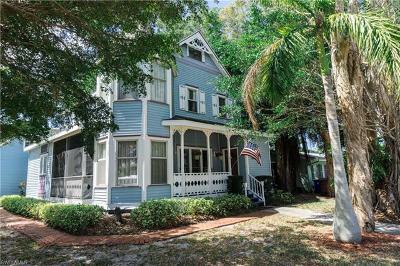 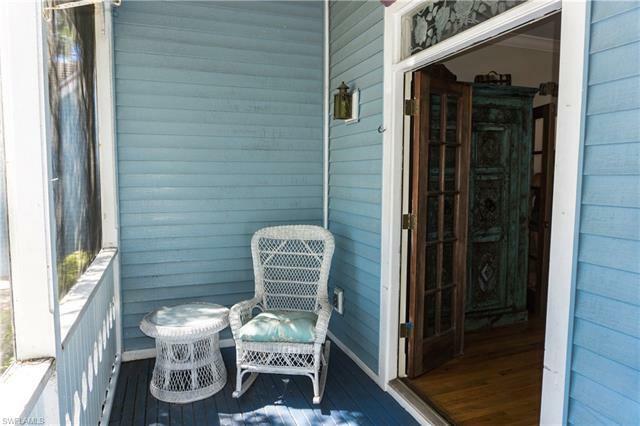 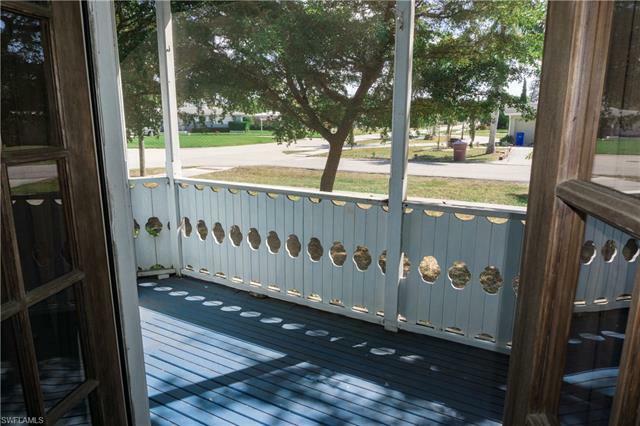 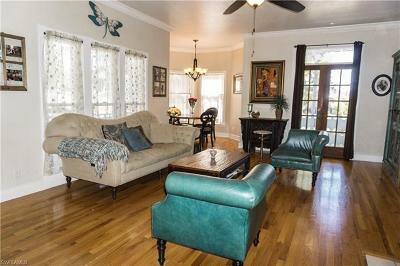 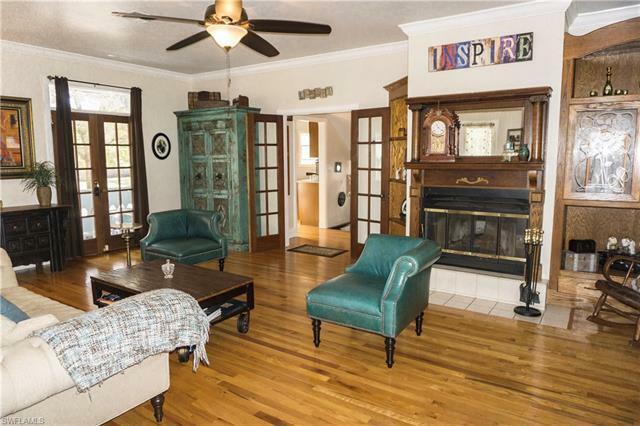 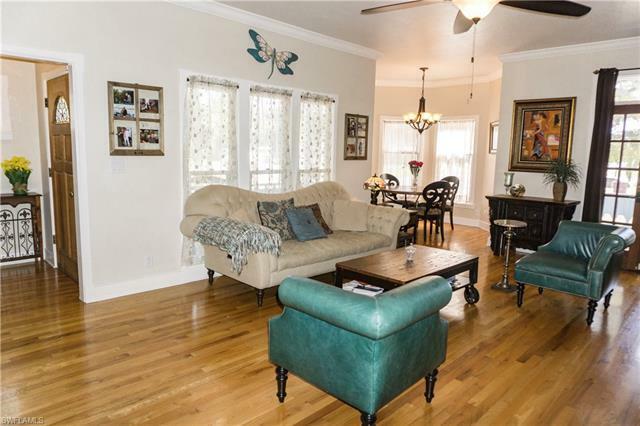 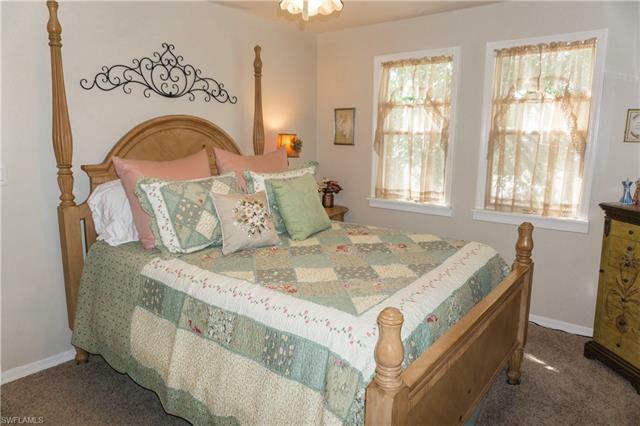 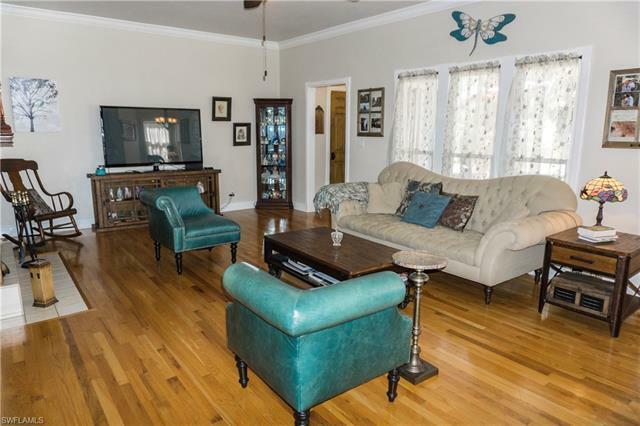 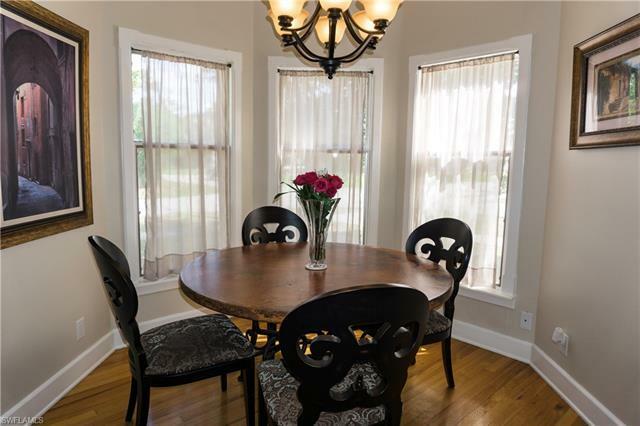 Fall in love with this charming one of a kind Victorian home located off McGregor Blvd. Located less than a mile to all the events and shopping in the historic river district of downtown Fort Myers. The home features wood floors, stained glass windows, intricate wood work and a stunning wood burning fireplace. 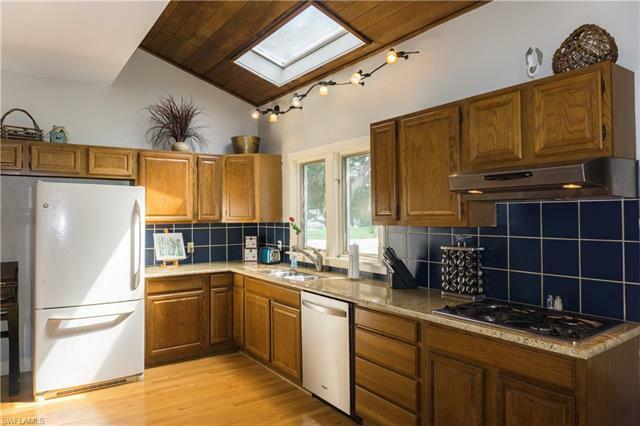 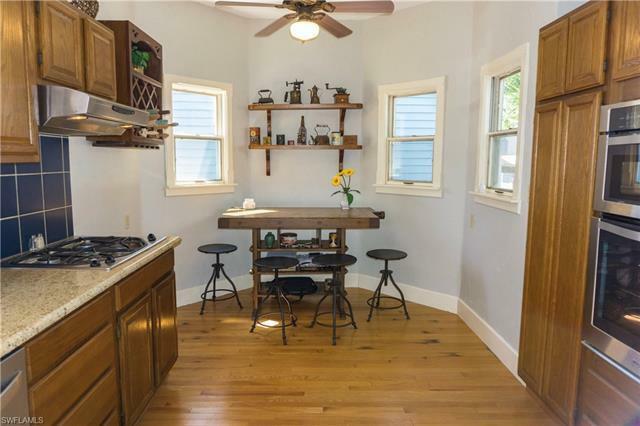 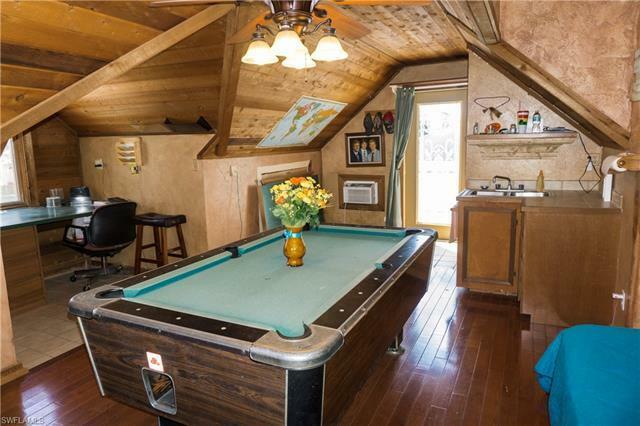 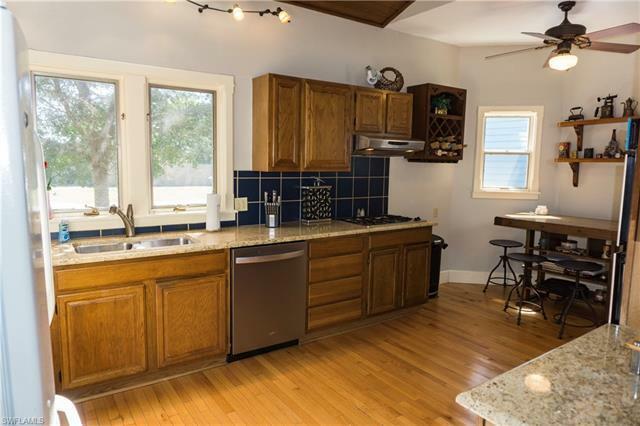 The kitchen has a vaulted ceiling with skylight, gas stove, and even a cozy breakfast nook. 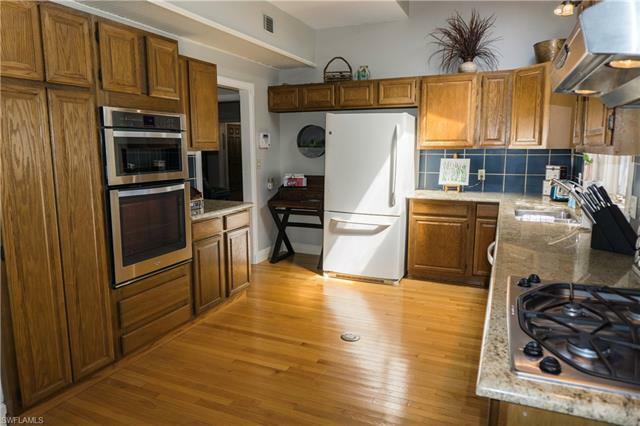 A new wall oven, dishwasher and microwave were just installed! 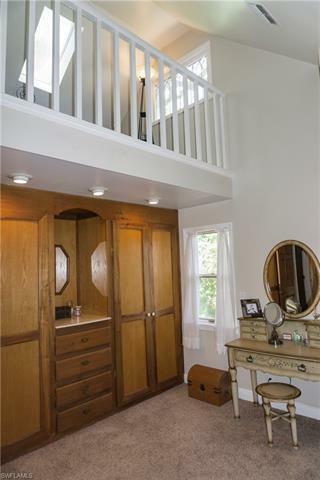 Upstairs the master suite is truly breathtaking at two stories tall! Surrounded by windows you feel like you are in a fairy tale! 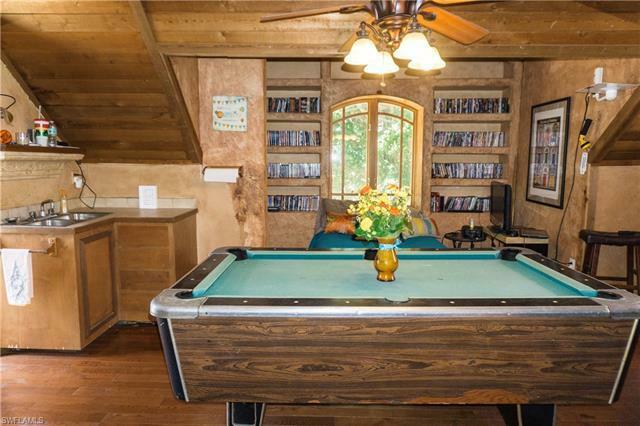 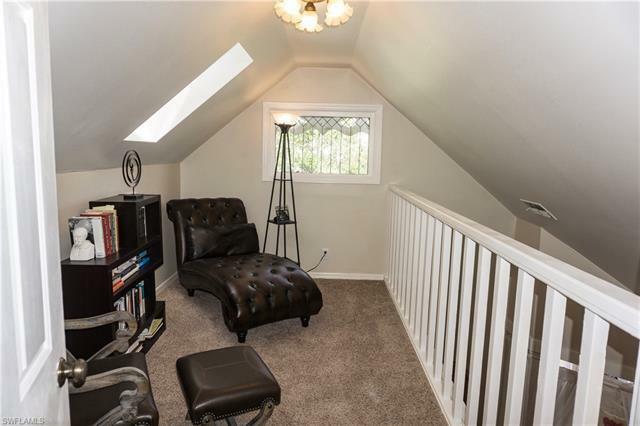 There is even a private loft, great for relaxing or a home office. 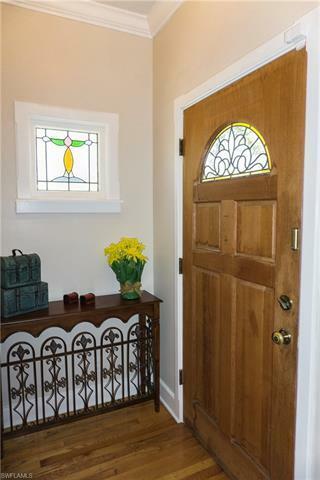 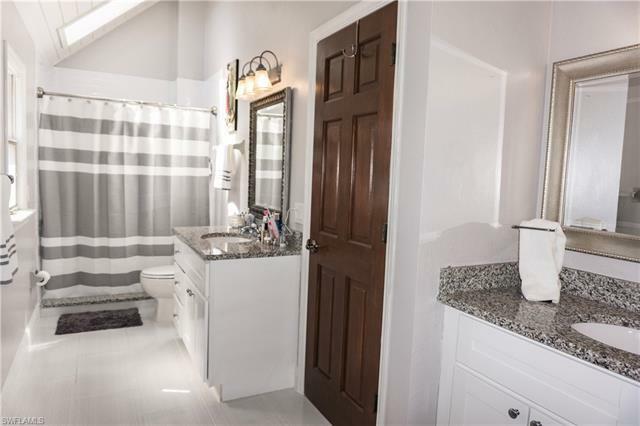 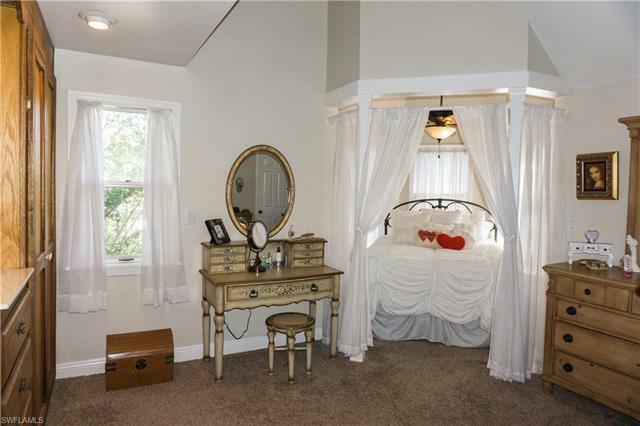 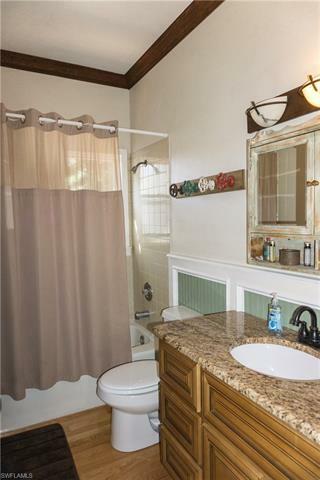 The adjoining master bath with dual vanities and walk-in shower has been recently updated and is in keeping with the original character of the home. 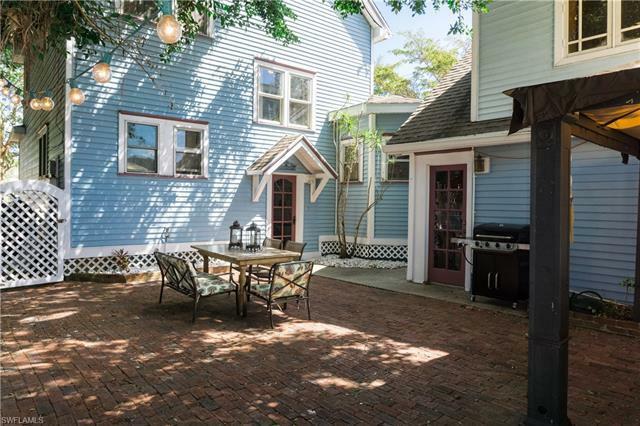 Entertain year round in the private, shaded courtyard with built-in bar and pergola. Surrounded by large trees and strung with Edison bulbs the ambiance is incredible day or night. 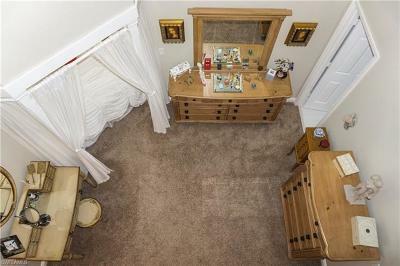 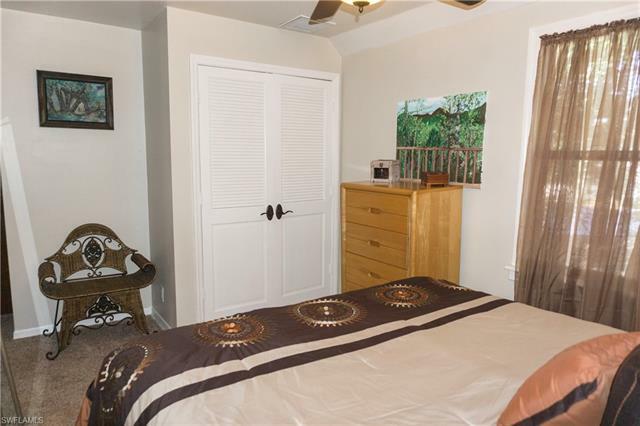 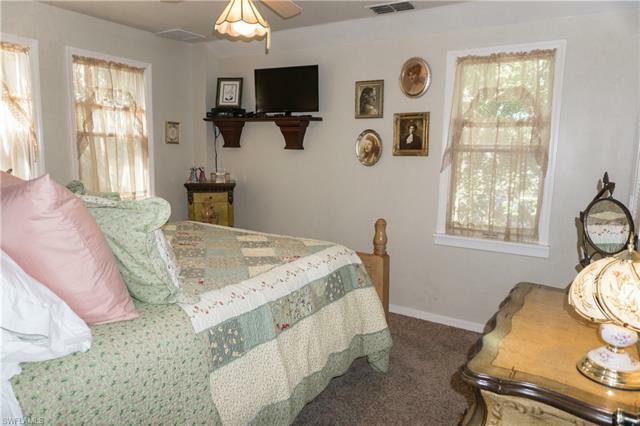 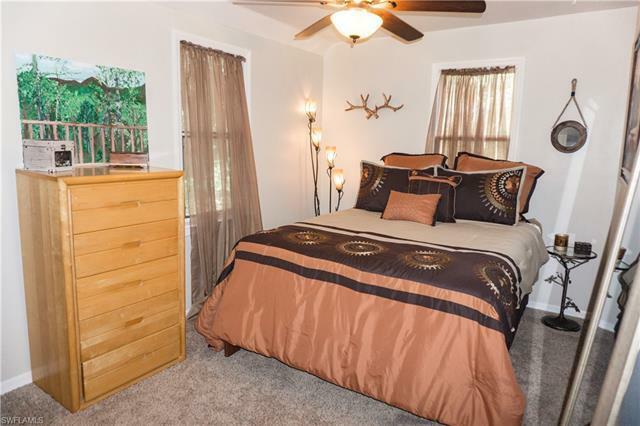 There is also a huge bonus space with a separate outside entrance with its own bath. 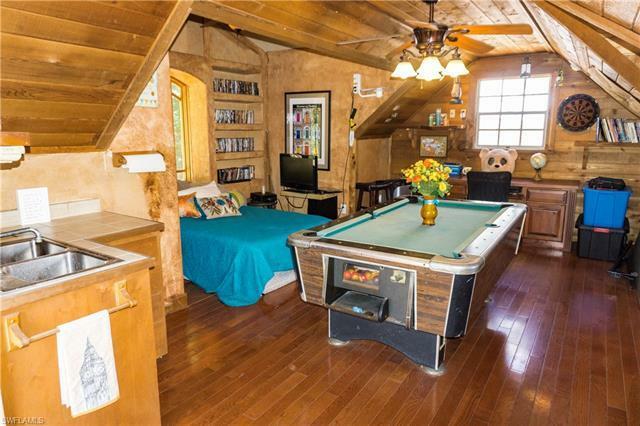 Make it your own: Guest suite, art studio, home office or game room. 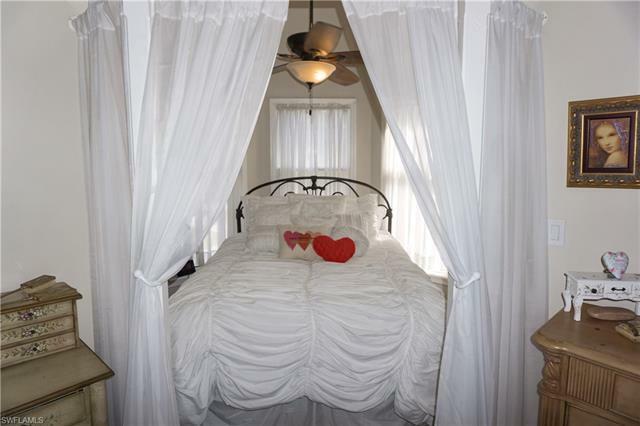 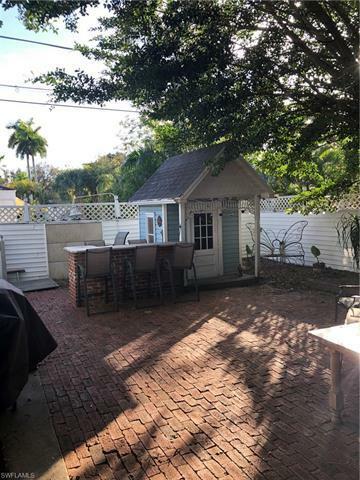 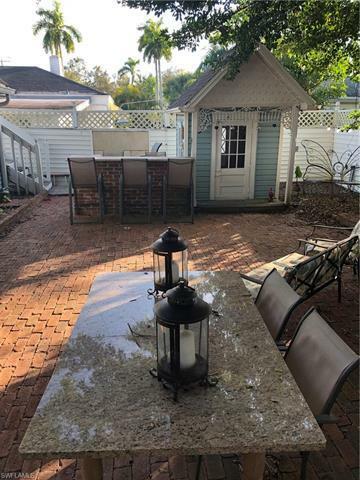 Fantastic location near the Fort Myers Country Club.